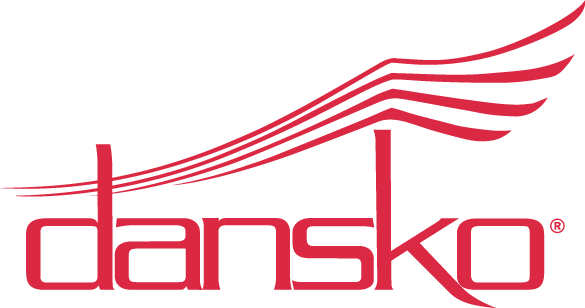 From Work Wonders by Dansko, leaders in footwear for medical professionals, comes a collection of high-quality nursing shoes with the perfect mix of comfort and support to get nurses through even the most demanding shift. 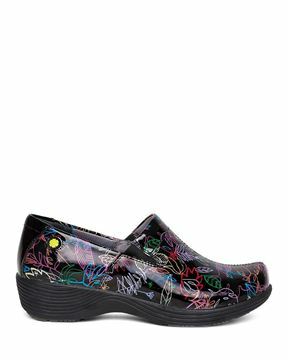 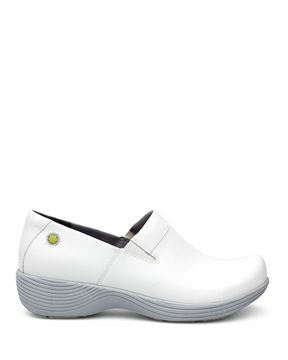 Available in uniform policy-conforming colors and fashion-forward patterns, these nurses shoes offer healthcare professionals such innovative features as lightweight construction, Cleasnsport NXT® organic odor control system, moisture-wicking linings and an easy-clean upper that can be wiped with a damp cloth. 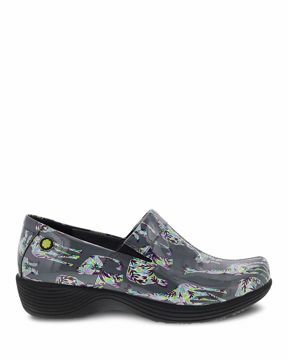 To keep you safely on your feet all shift long, each Work Wonders nurse shoe includes optimal energy return, superior shock absorption, excellent arch support, and a non-marking outsole that’s slip-resistant on dry, wet and oily/wet surfaces. 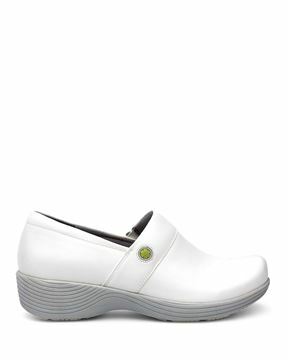 The comfortable nurse shoe looks like a nursing clog and follows European whole size standards. These modern nursing shoes were designed to fit like traditional shoes in order to accommodate the on-the-job needs of on-the-go nurses.